Built to Last. 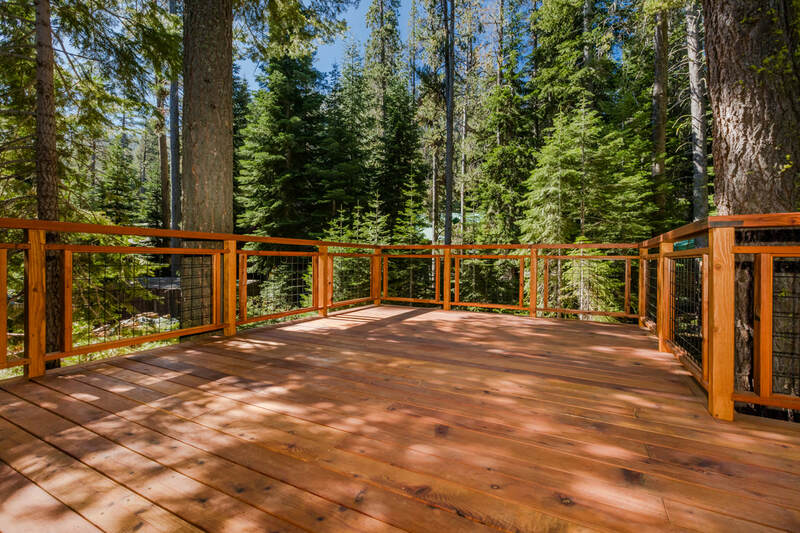 Built for Beauty. 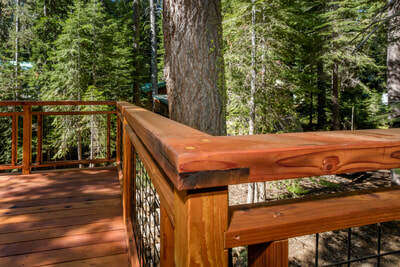 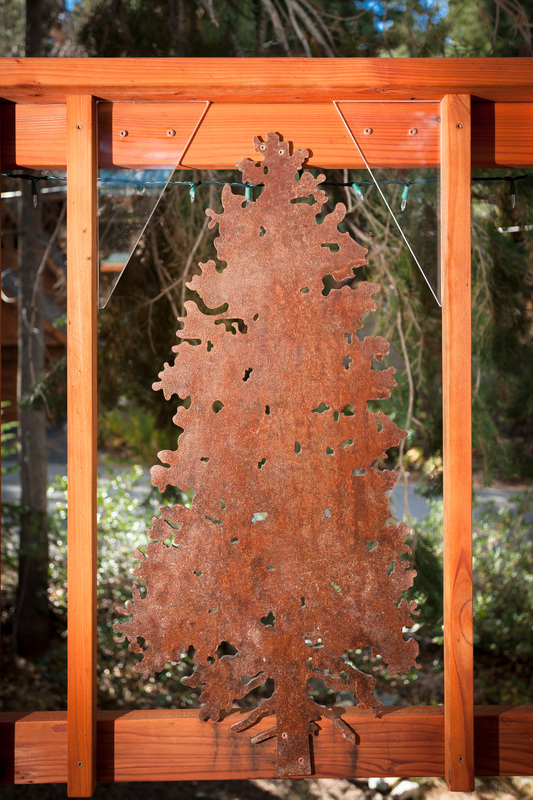 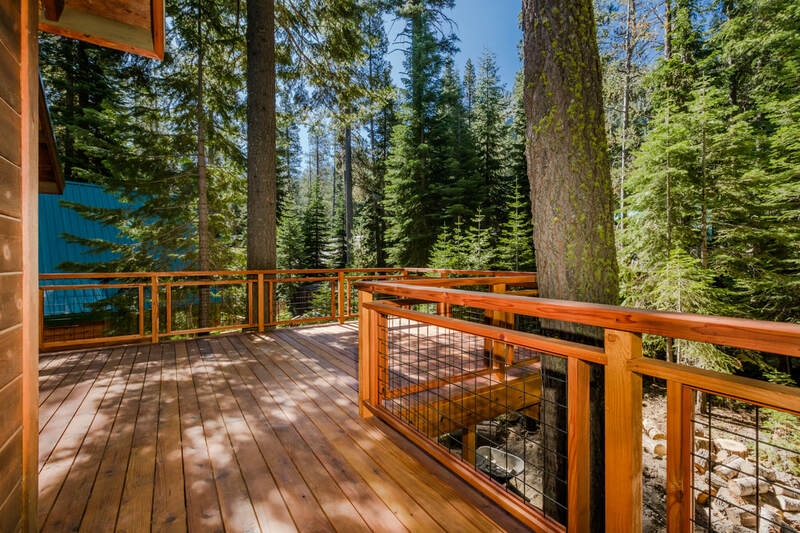 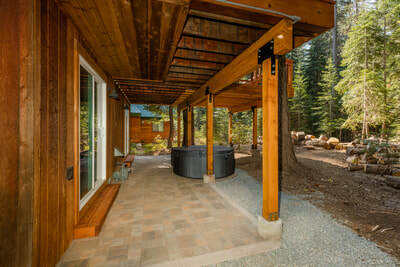 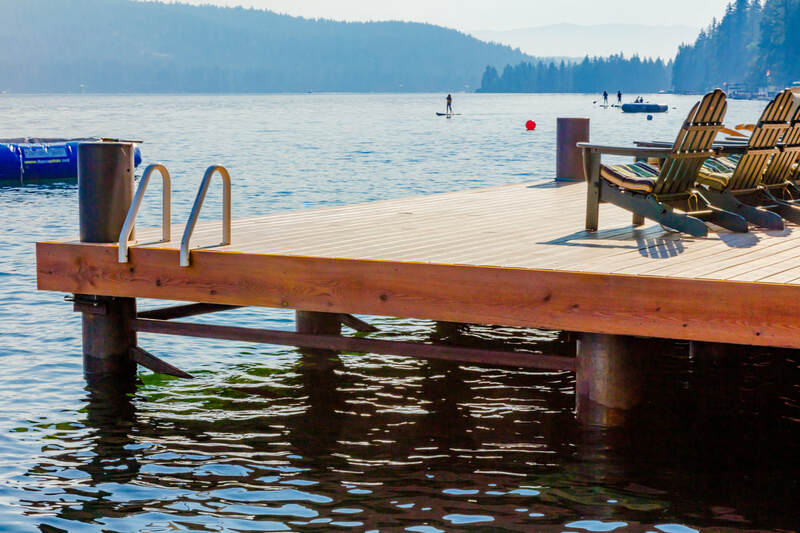 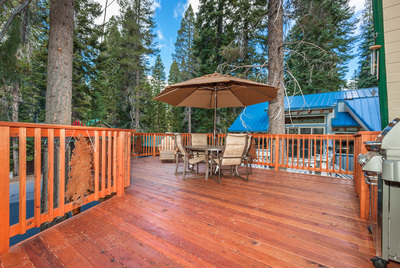 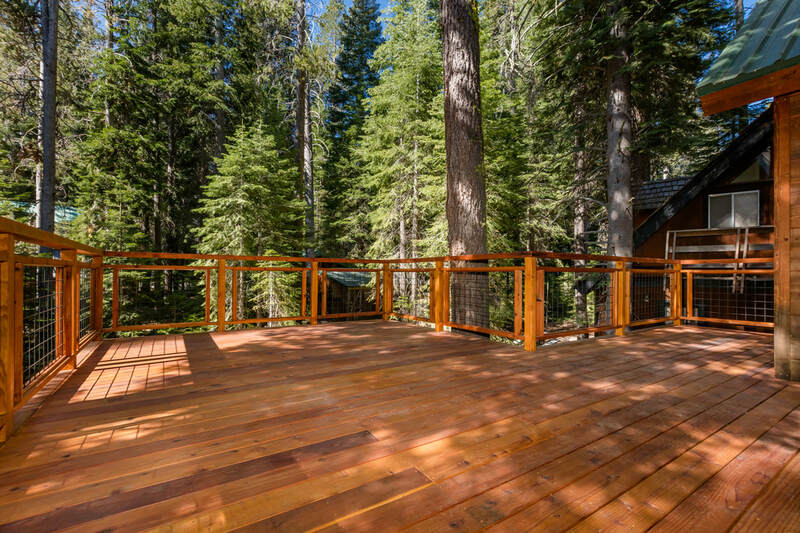 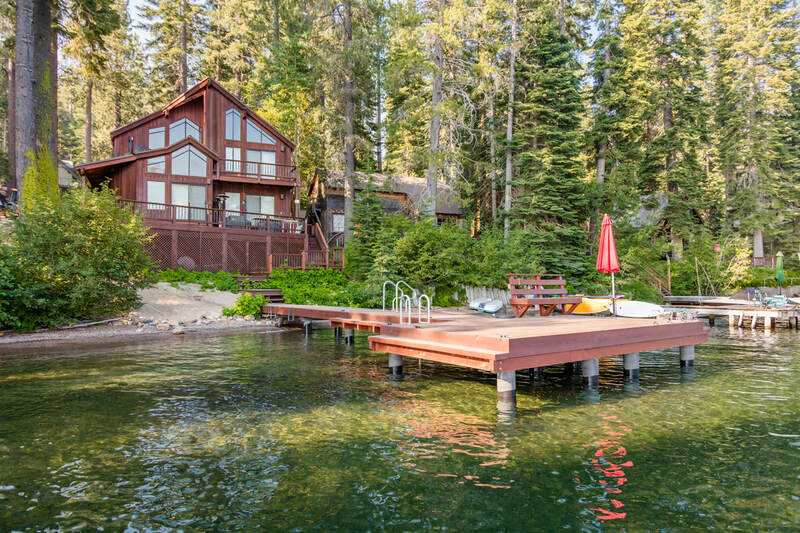 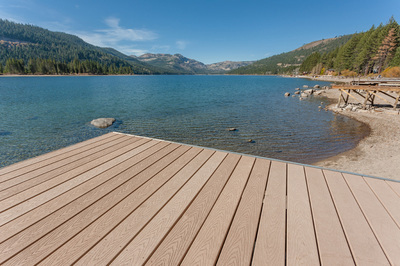 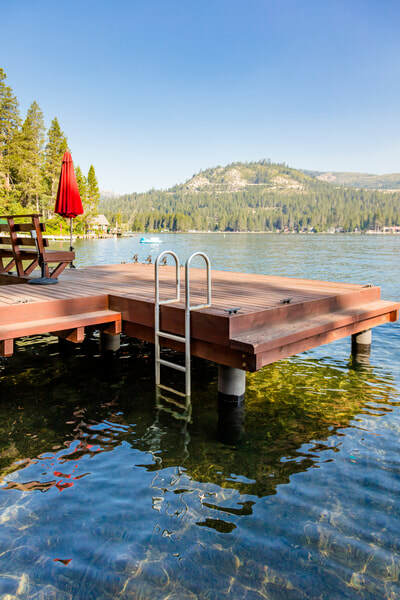 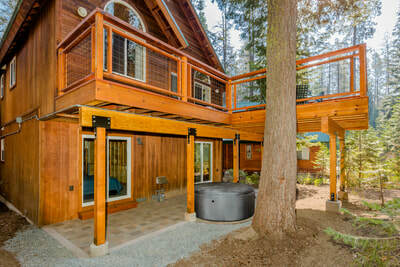 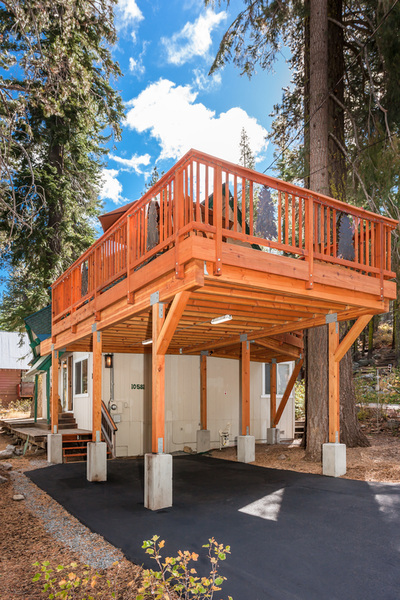 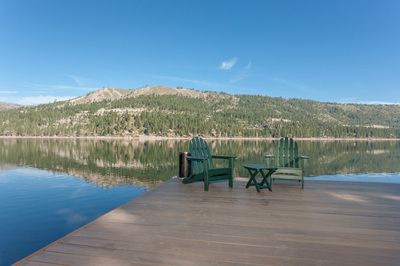 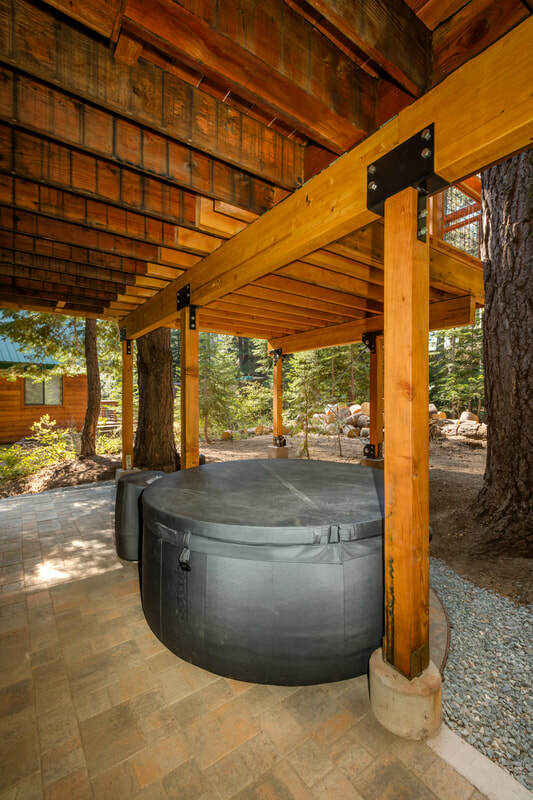 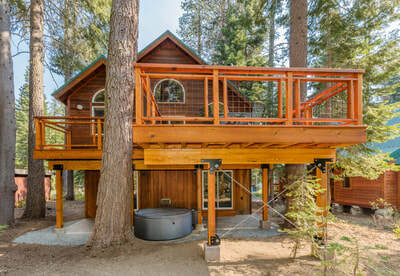 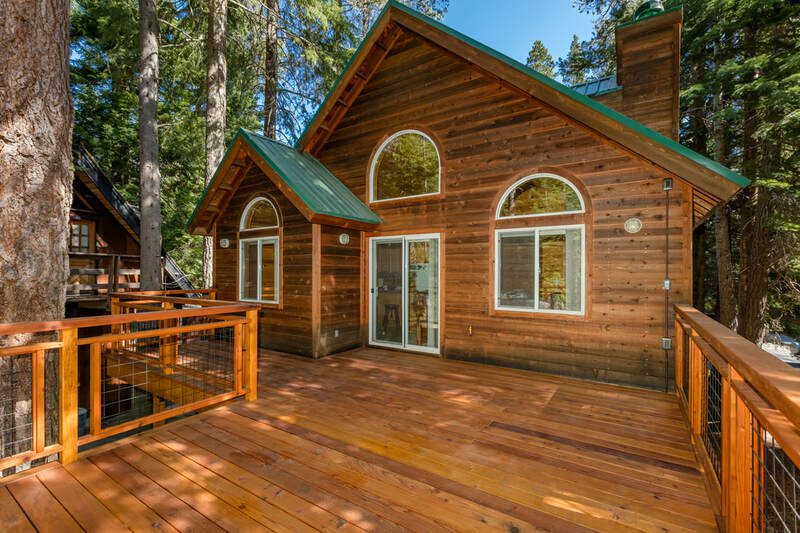 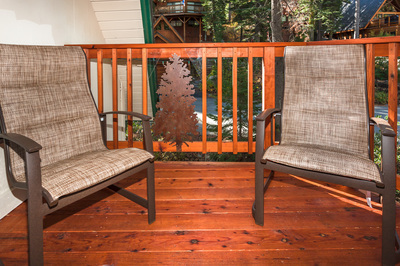 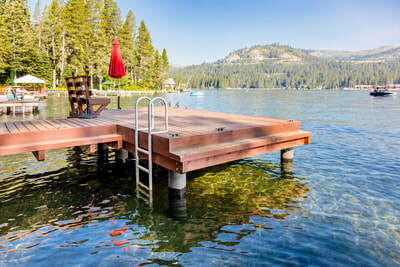 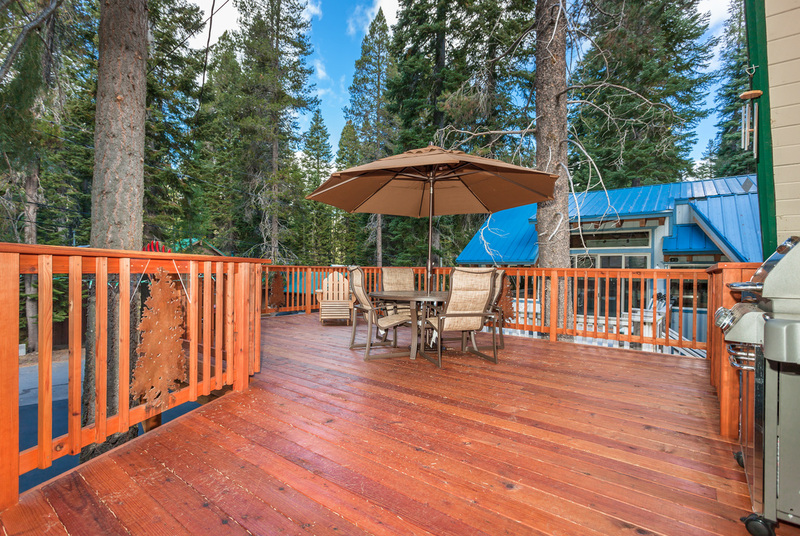 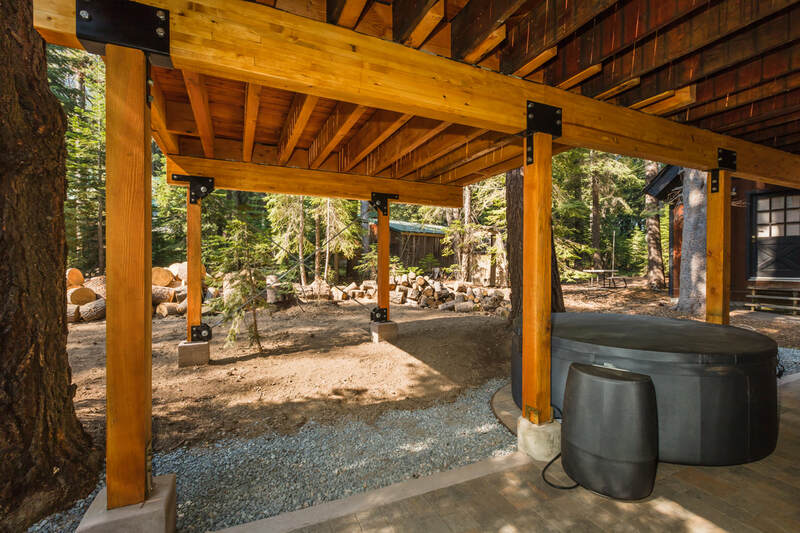 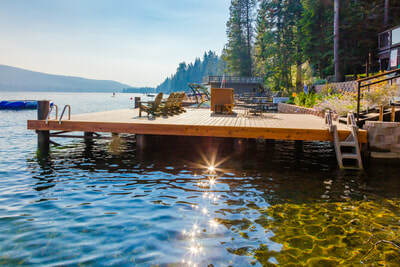 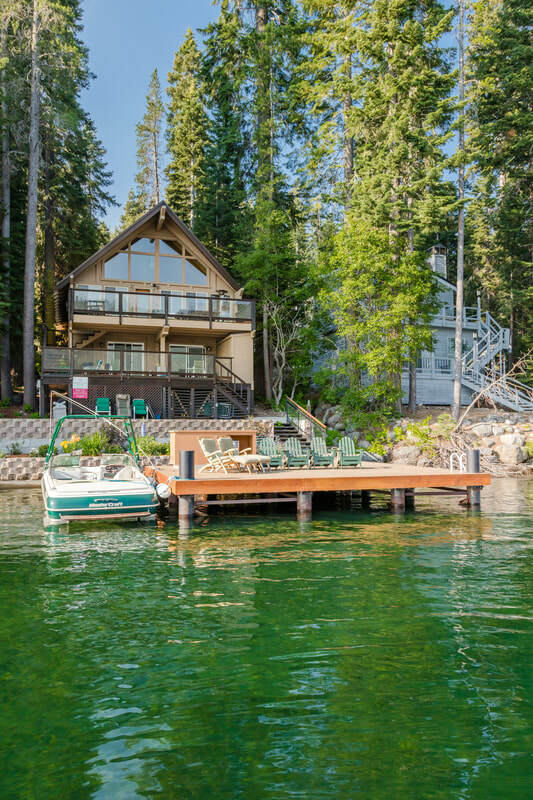 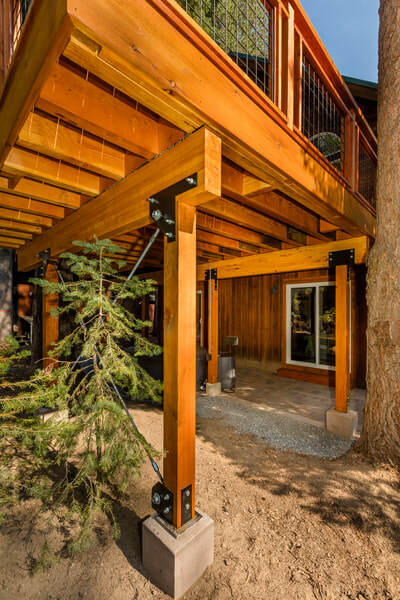 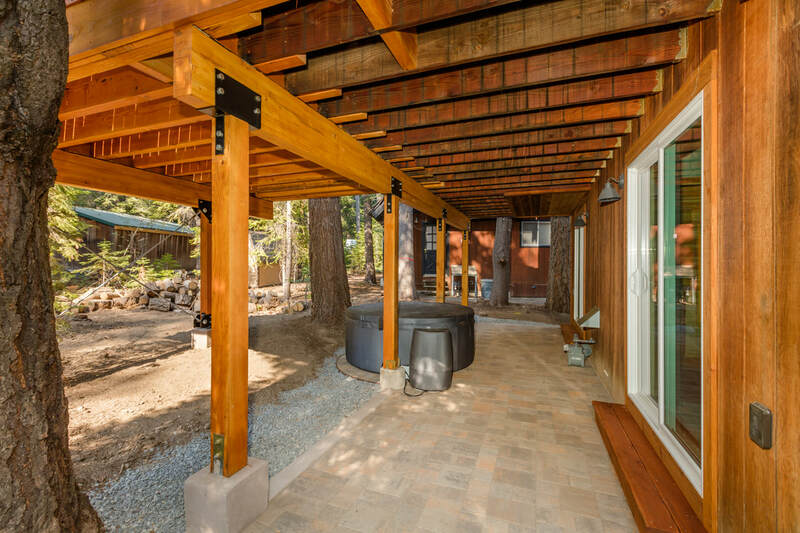 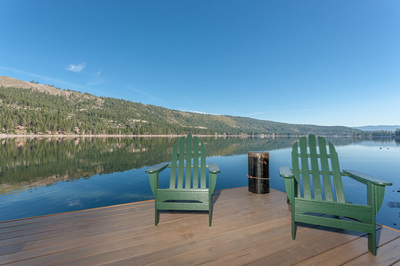 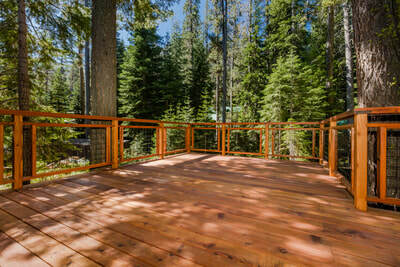 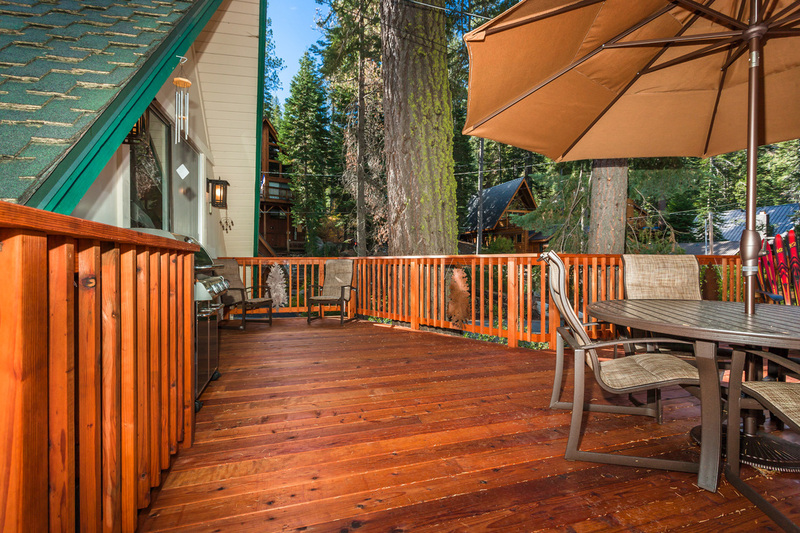 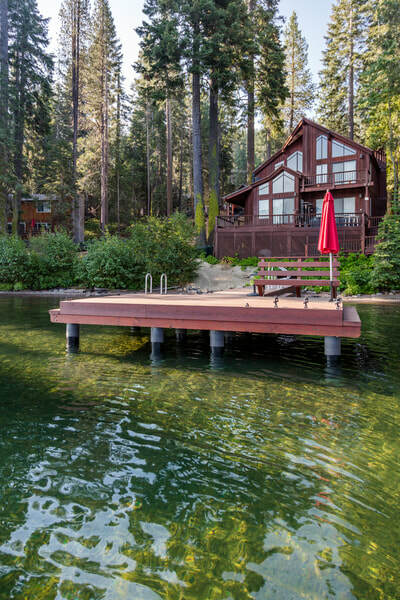 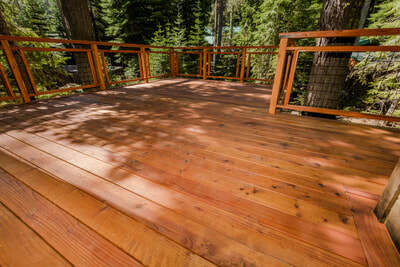 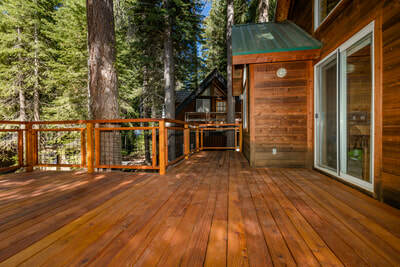 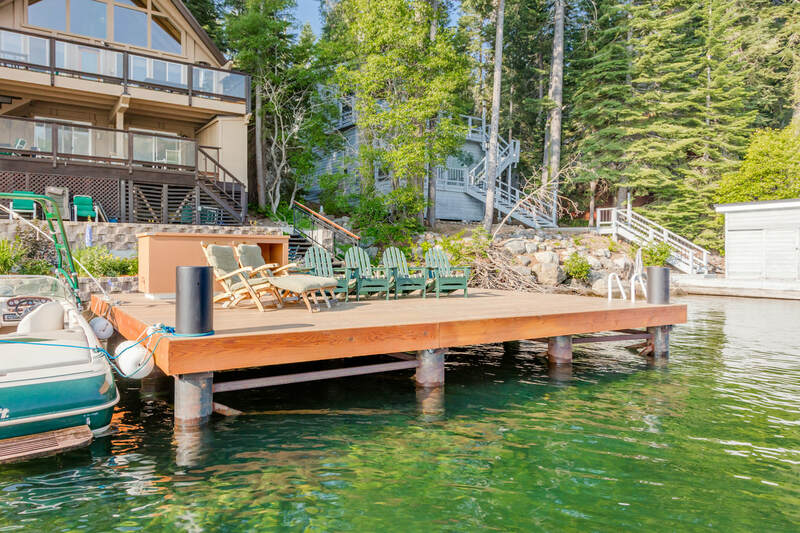 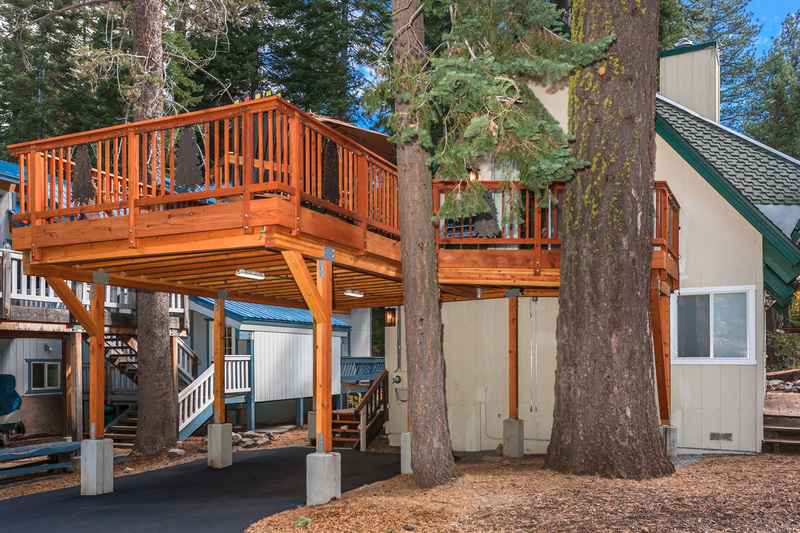 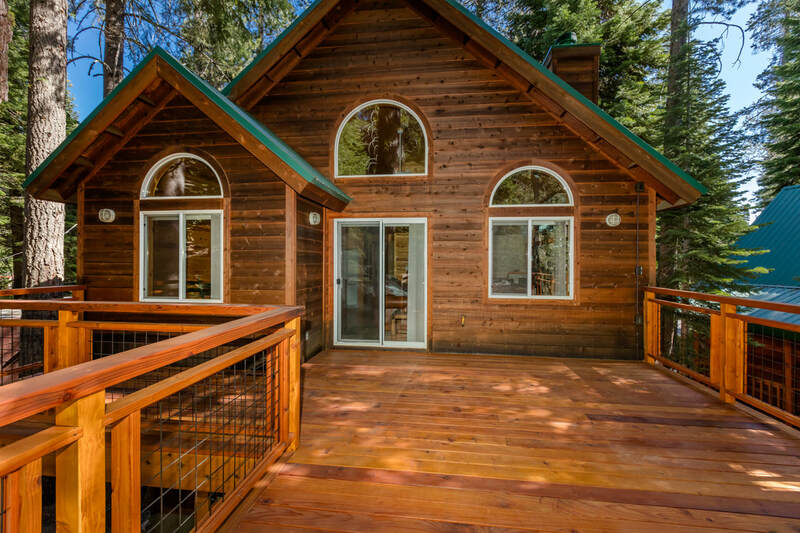 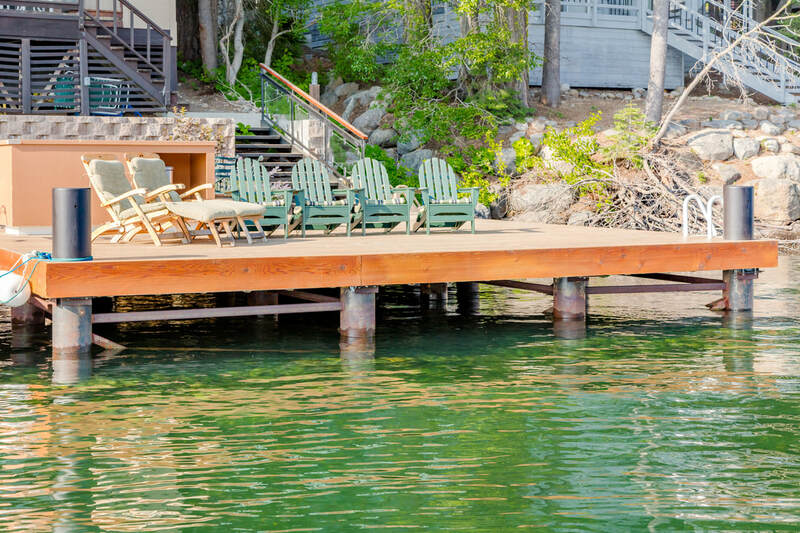 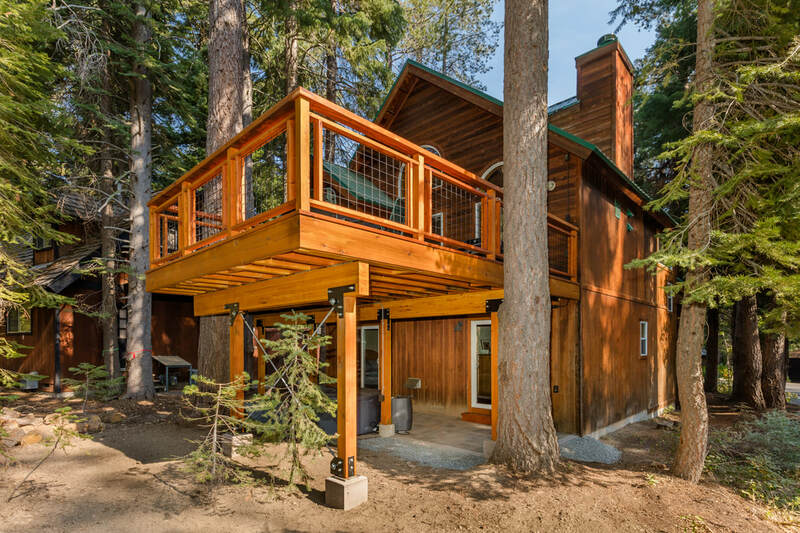 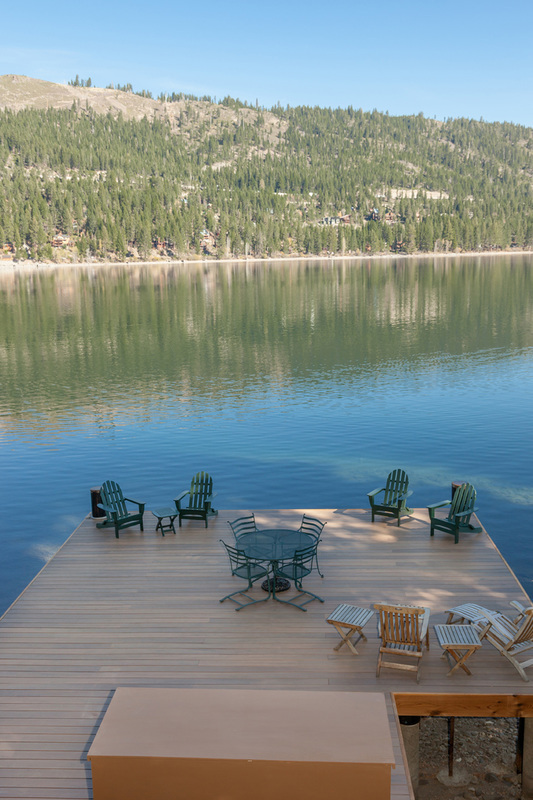 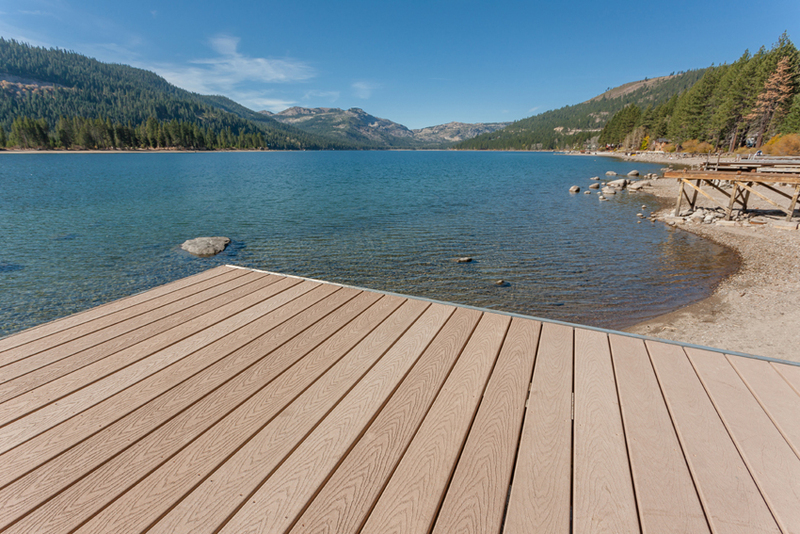 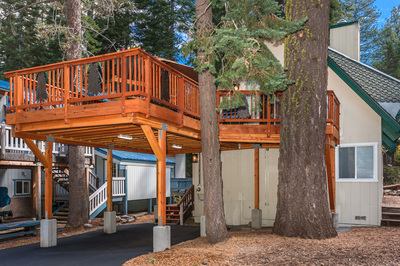 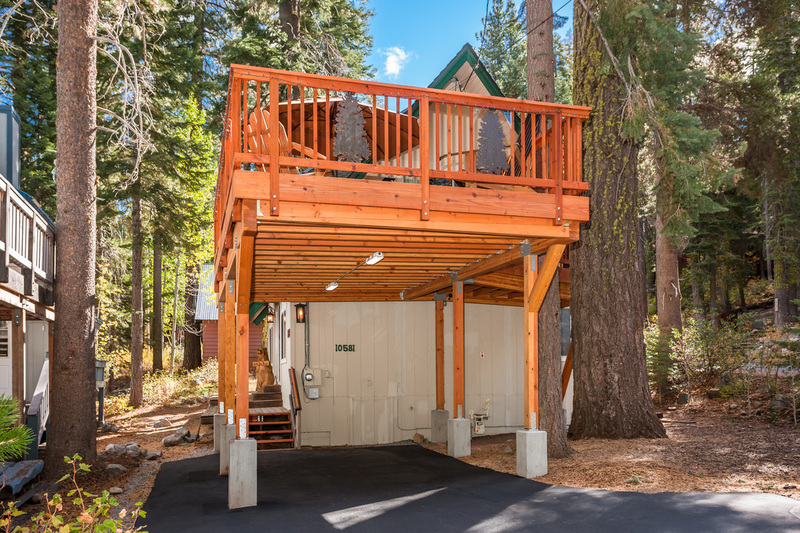 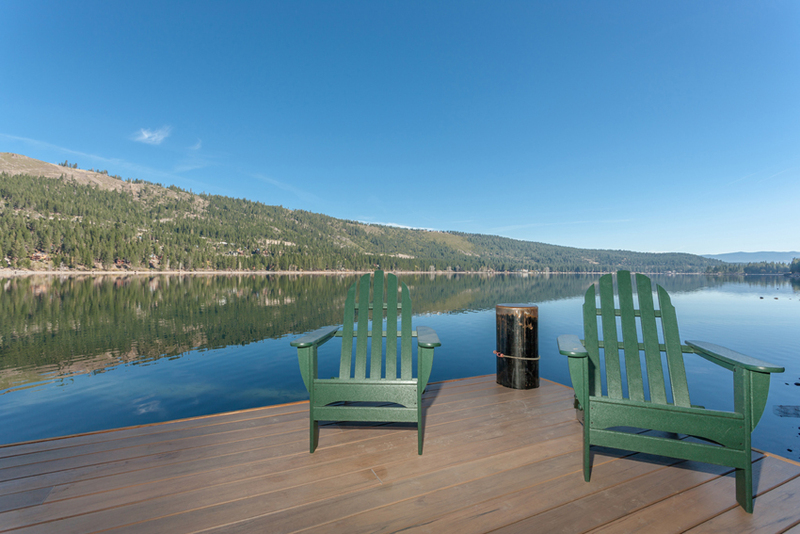 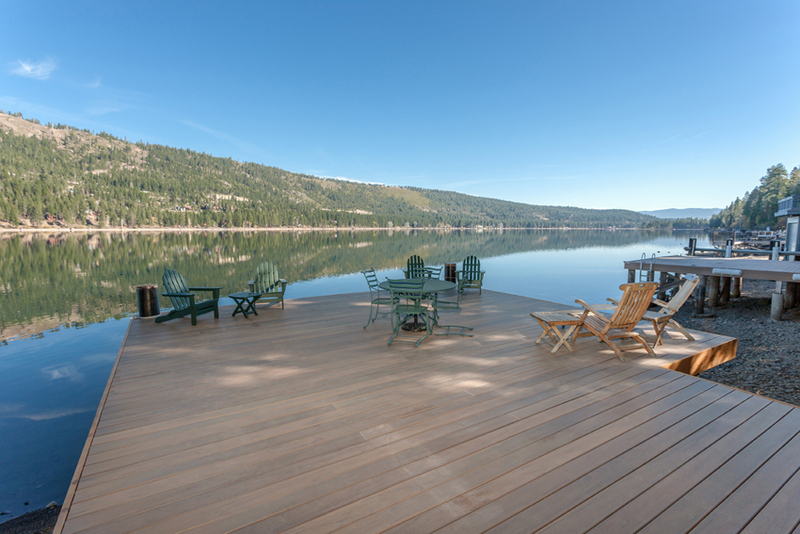 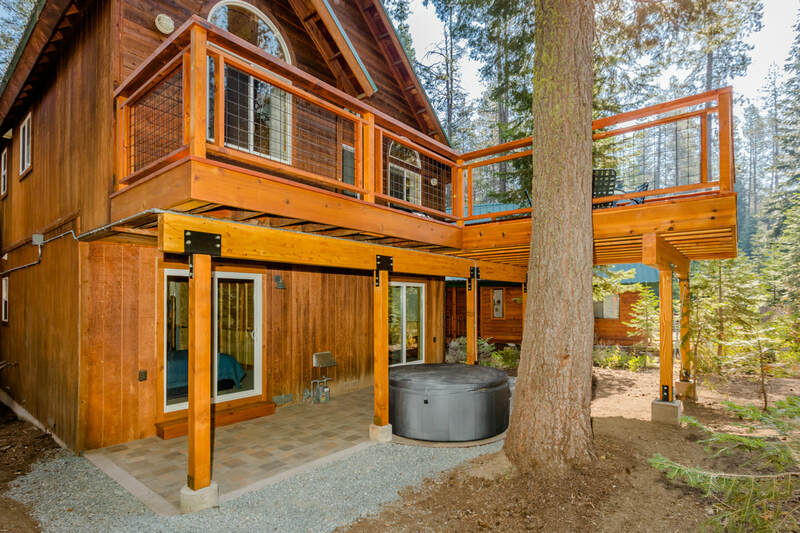 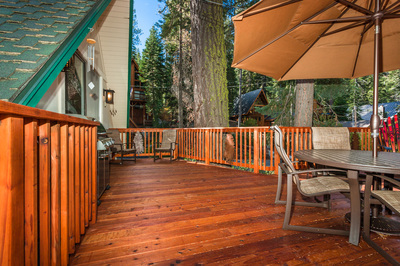 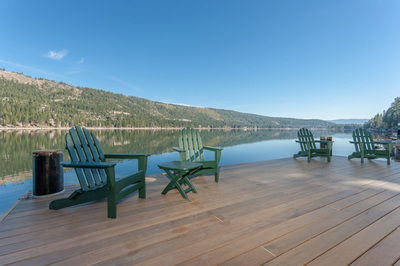 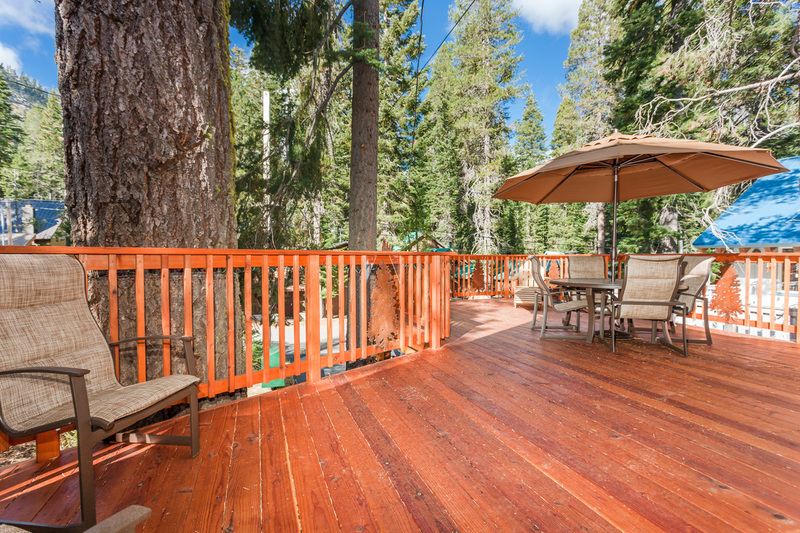 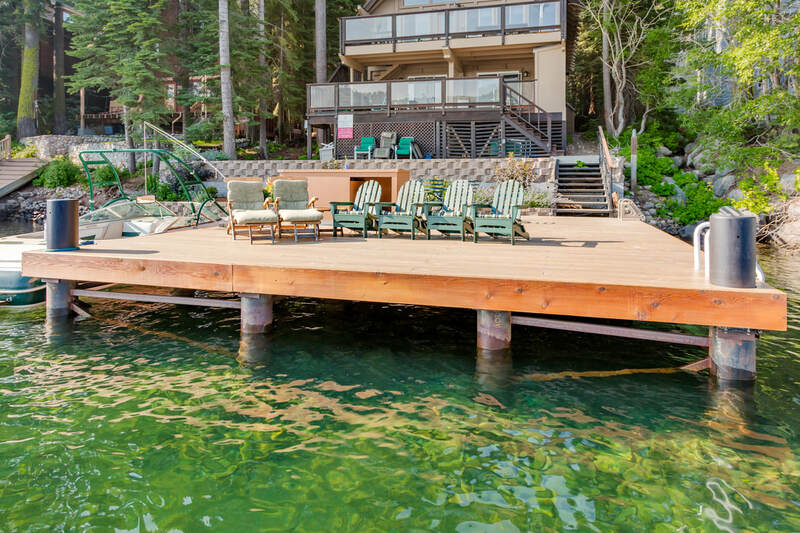 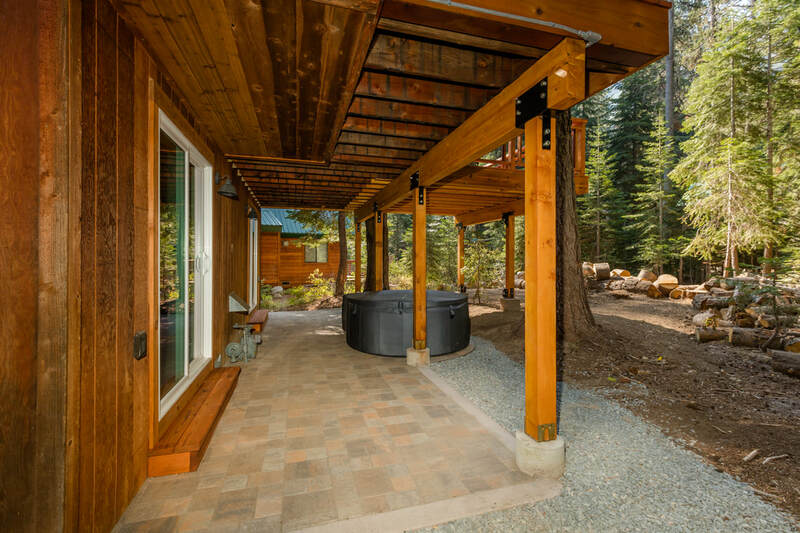 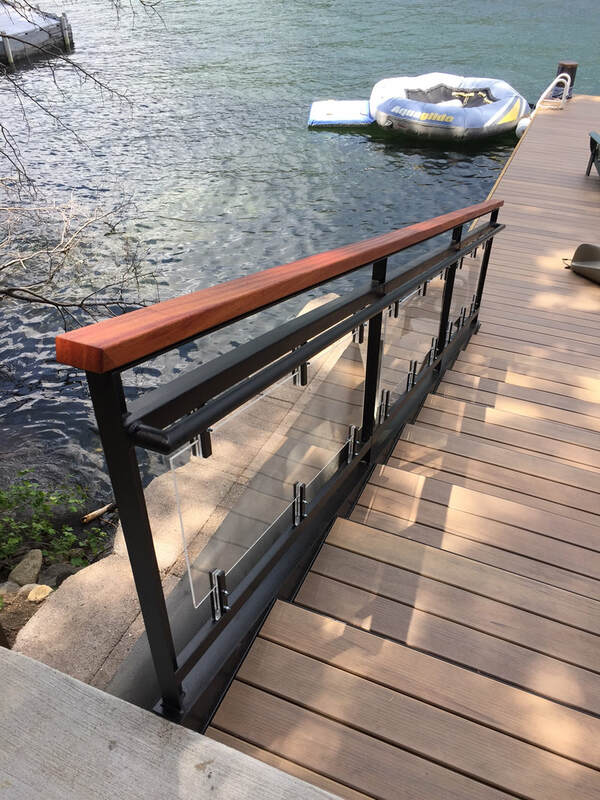 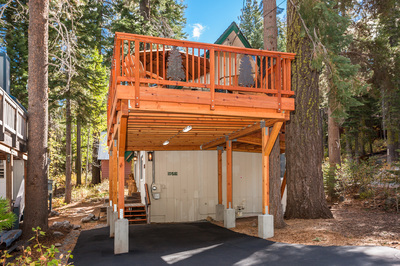 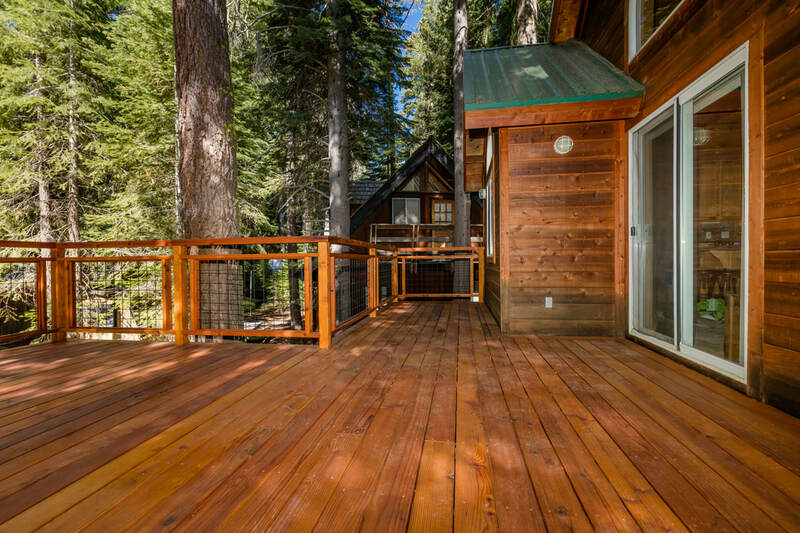 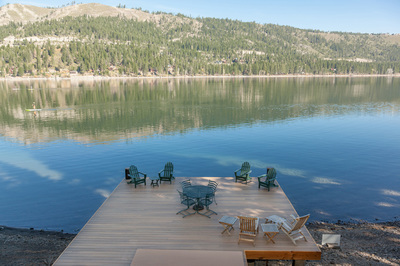 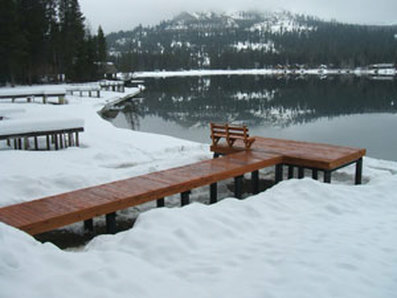 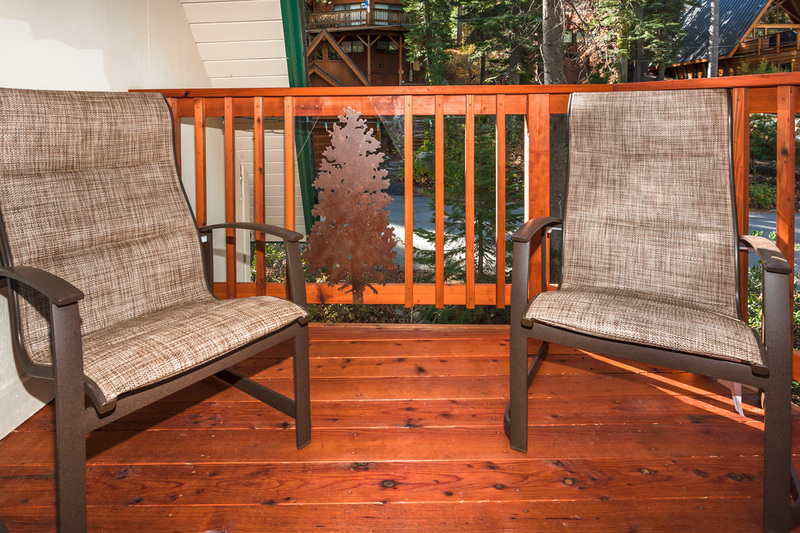 Another Donner Lake dock completion in Winter of 2012 by Norwegian Wood Construction. This one was particularly difficult because of the rocky build. 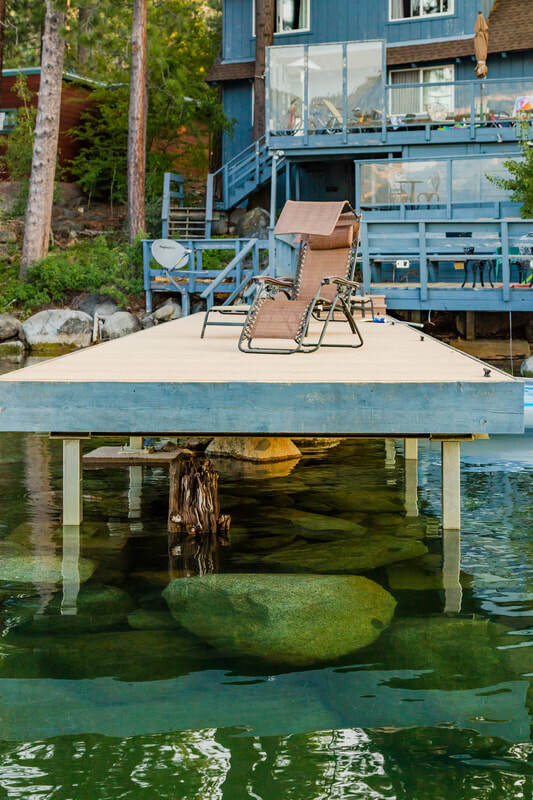 The replacement dock was literally pinned onto the existing boulders. 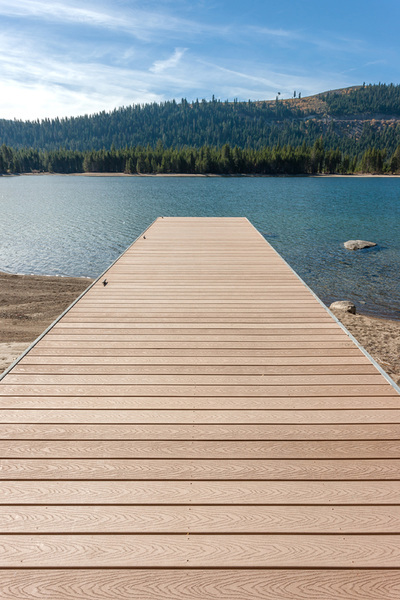 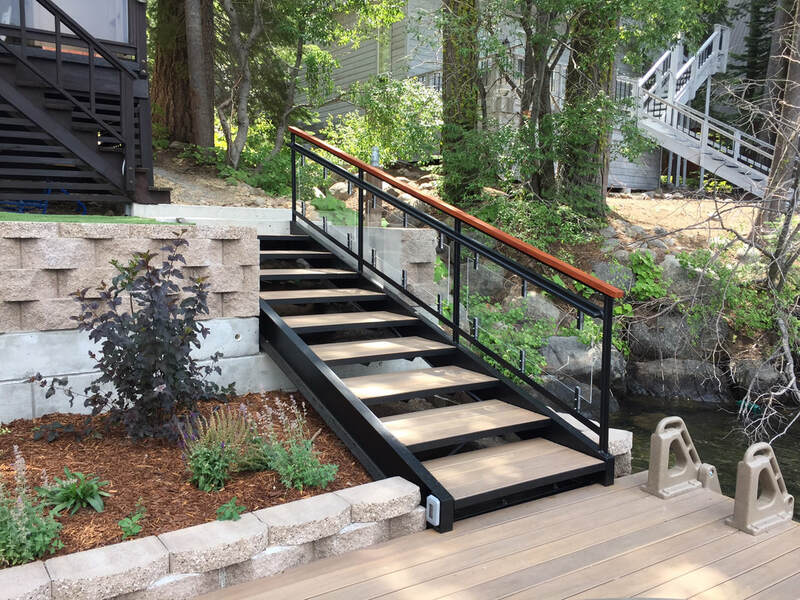 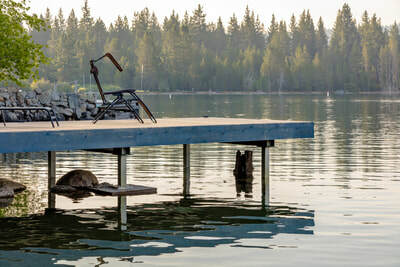 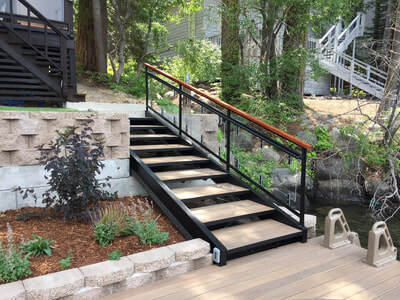 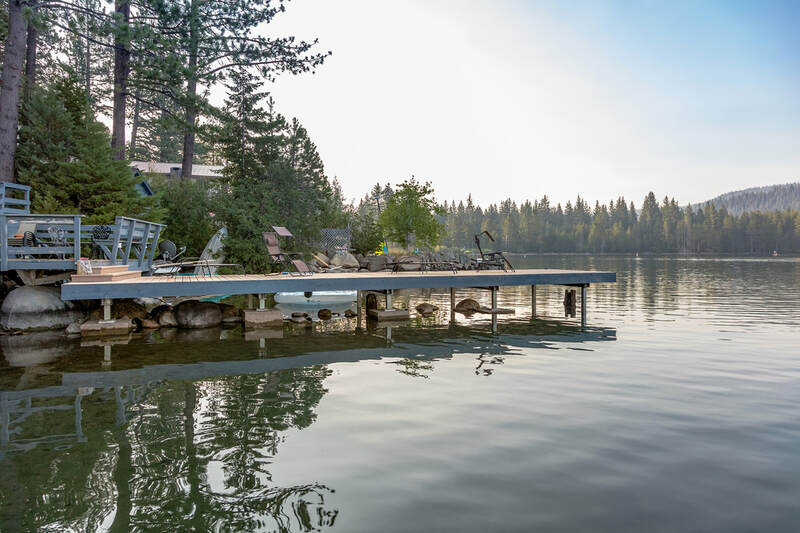 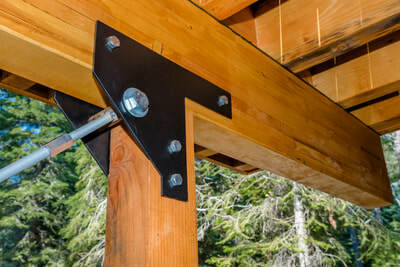 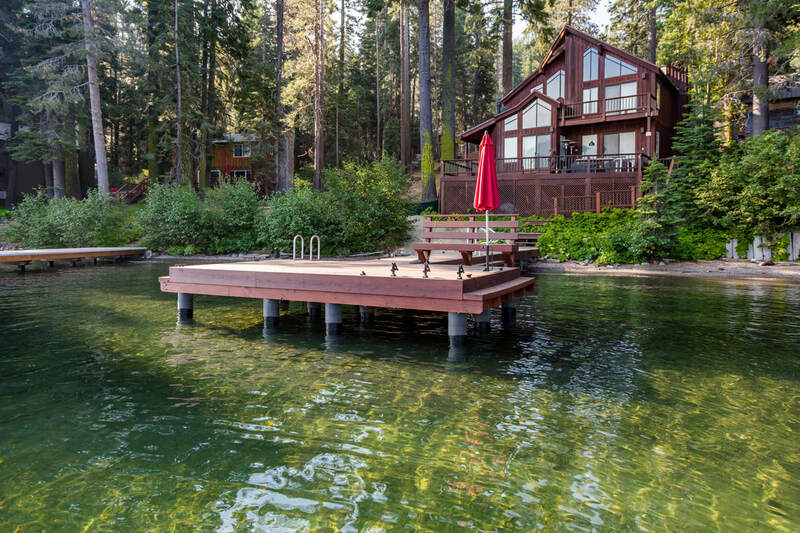 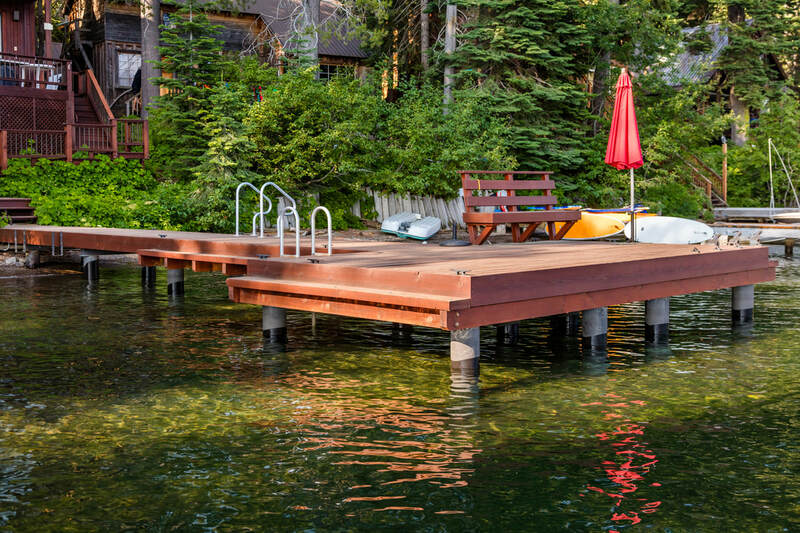 The dock has a steel superstructure with wood fascia and composite decking. 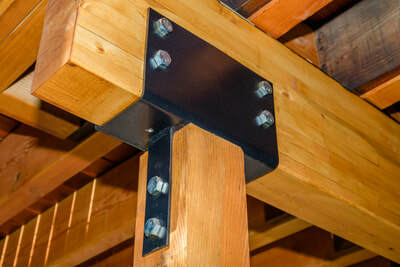 As everything we build- "built to last many generations with care and strength". 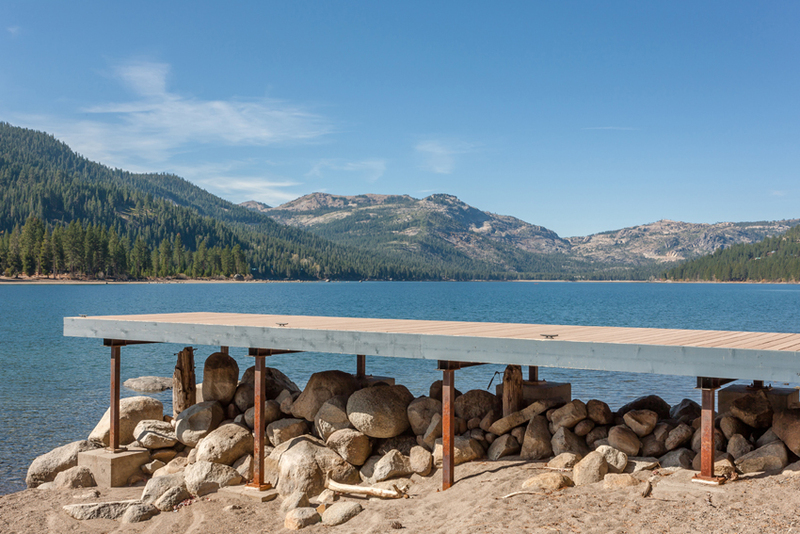 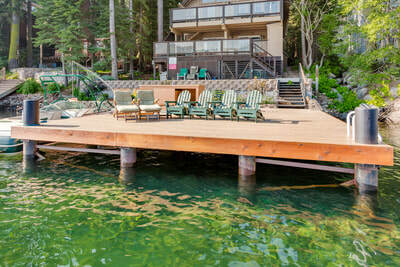 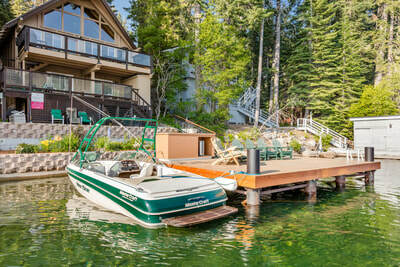 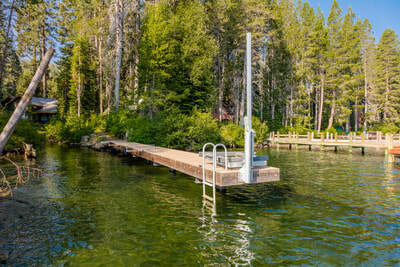 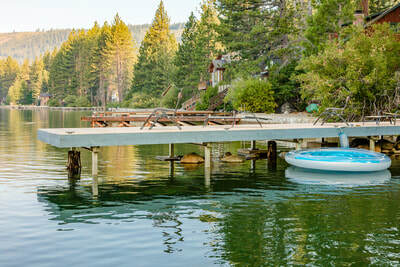 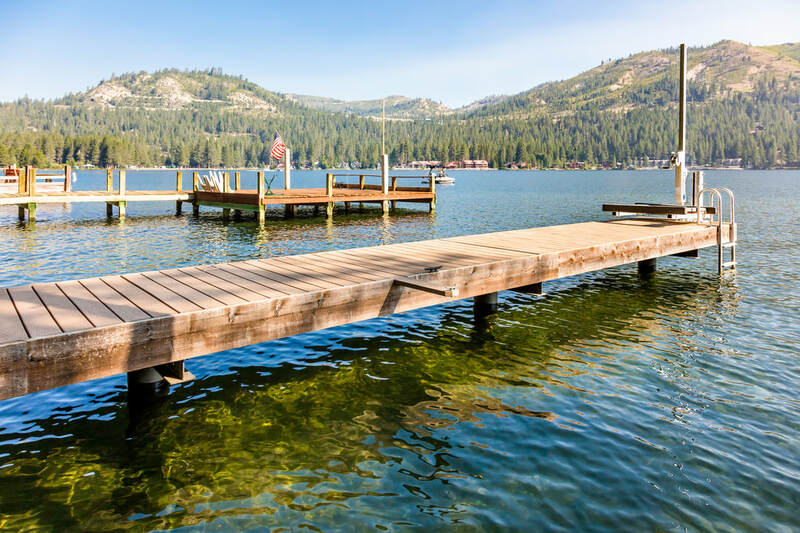 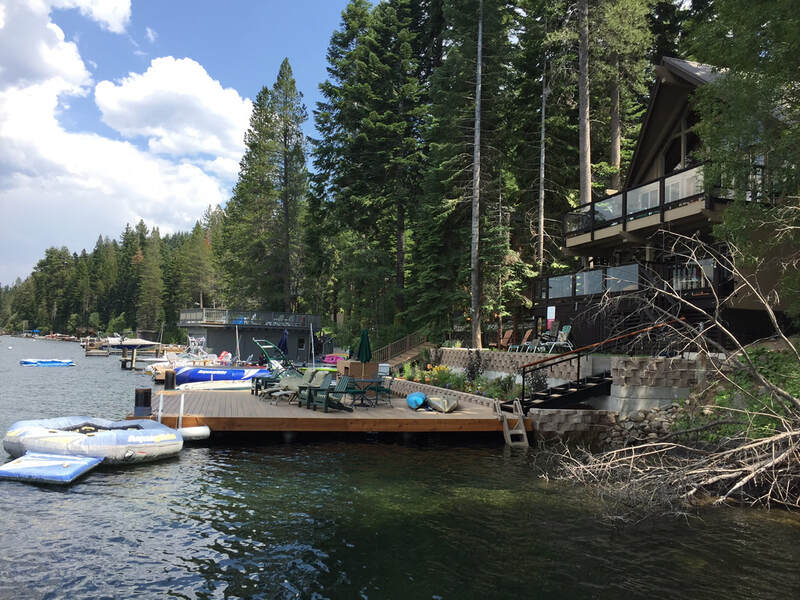 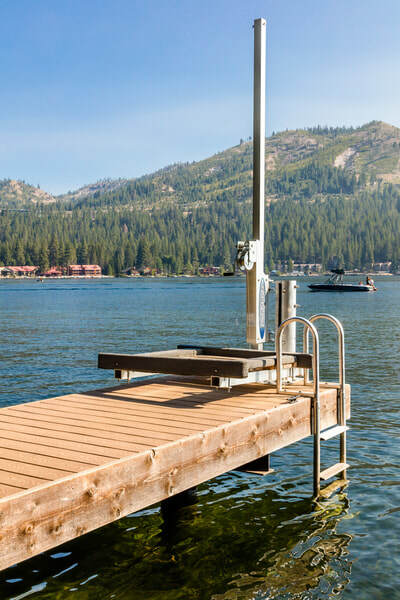 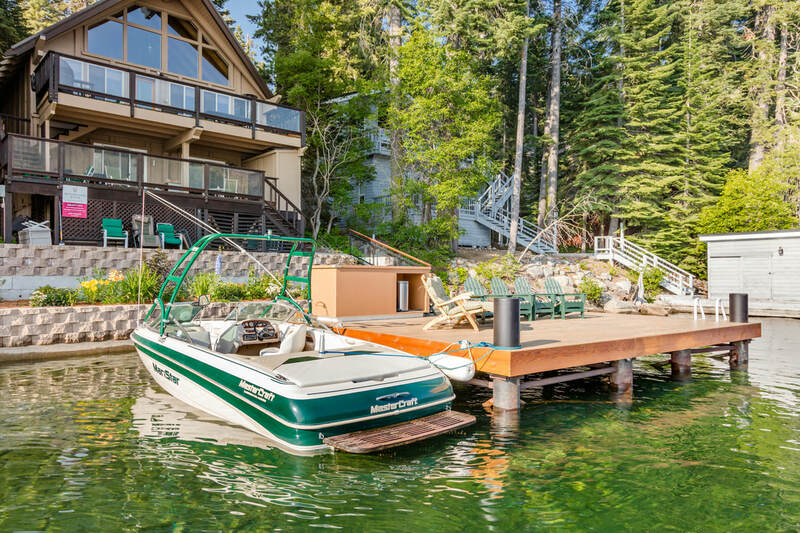 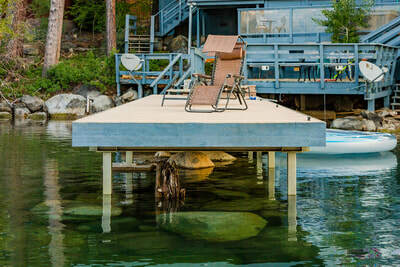 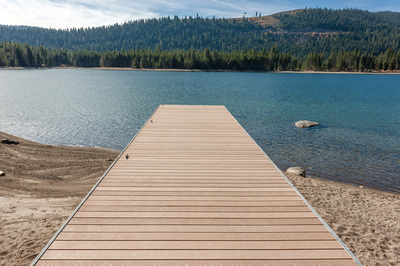 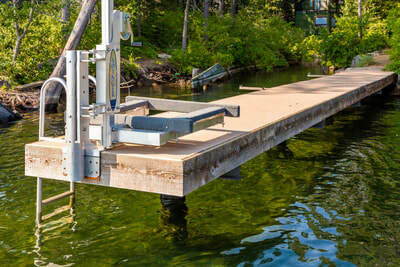 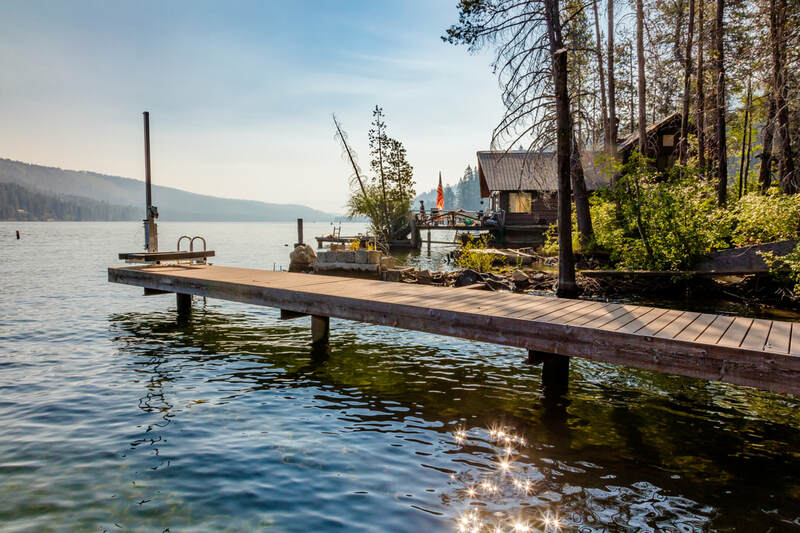 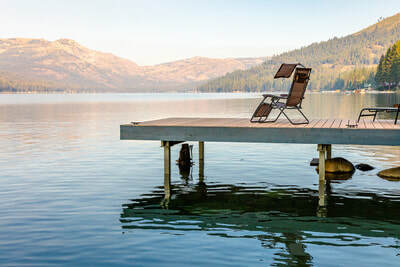 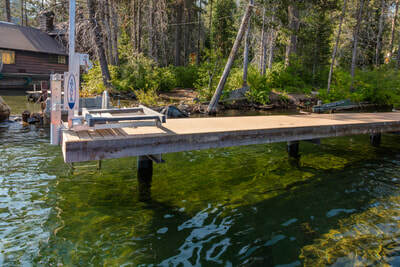 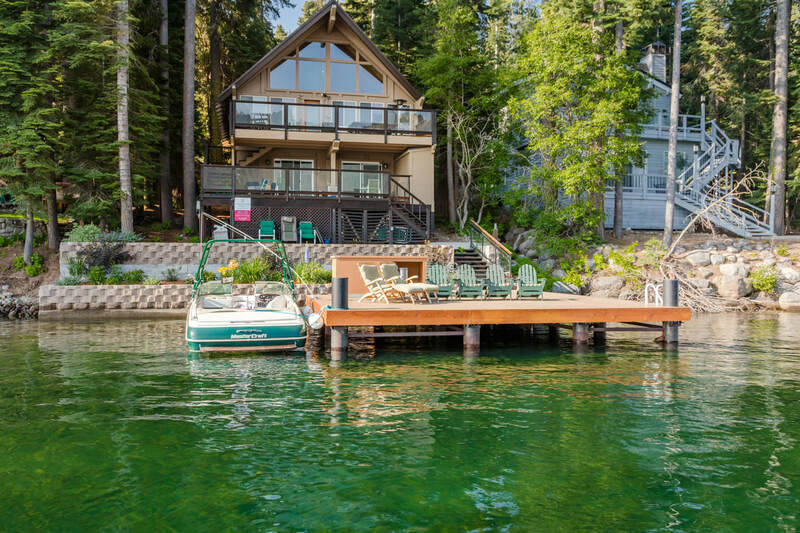 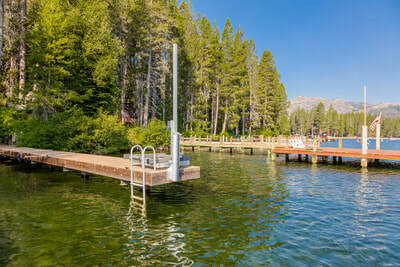 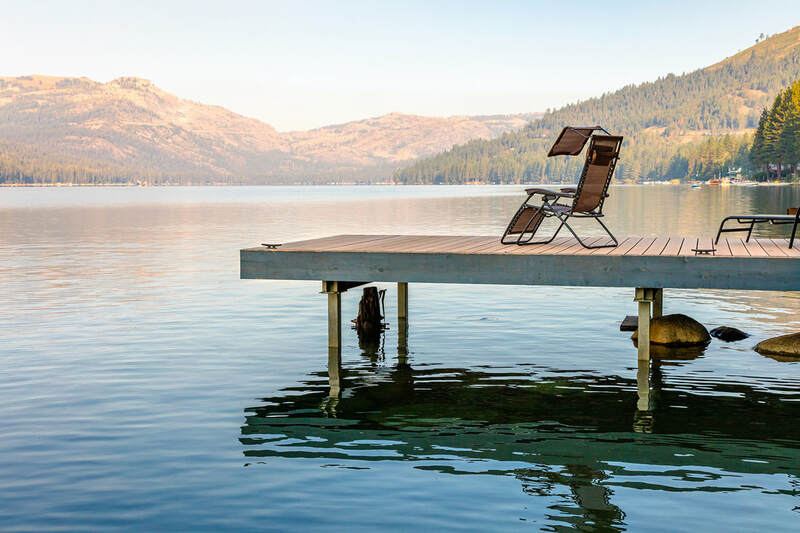 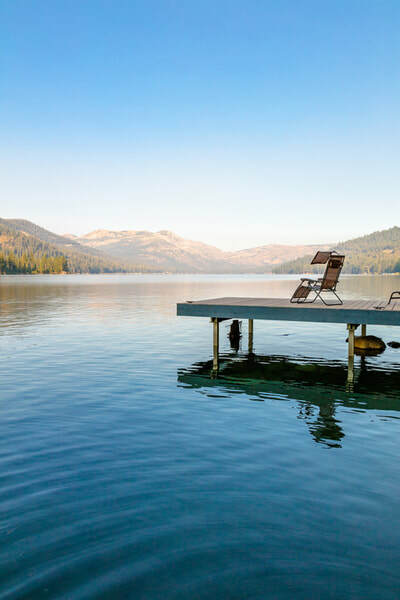 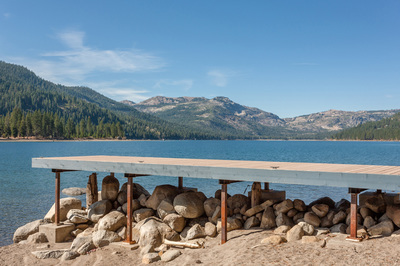 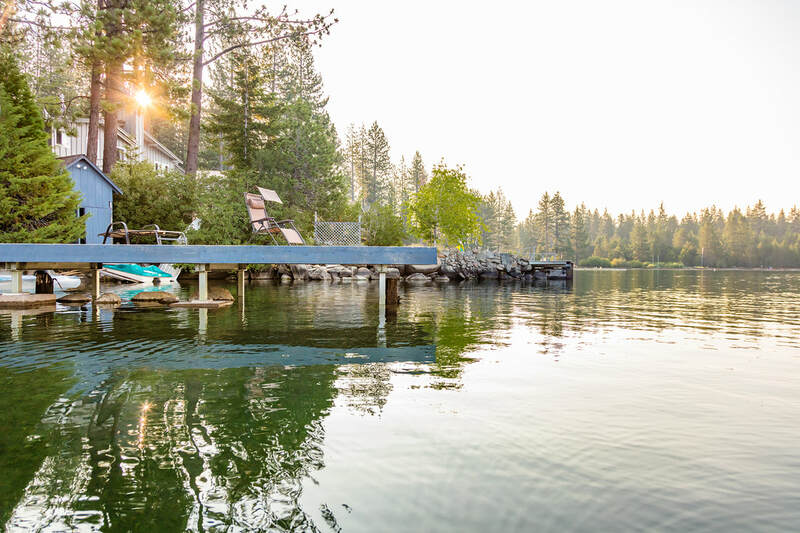 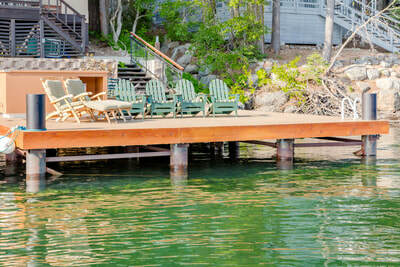 We completed two dock reconstructions on Donner Lake this season. 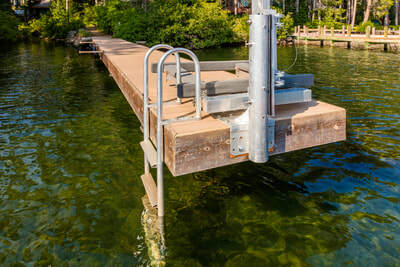 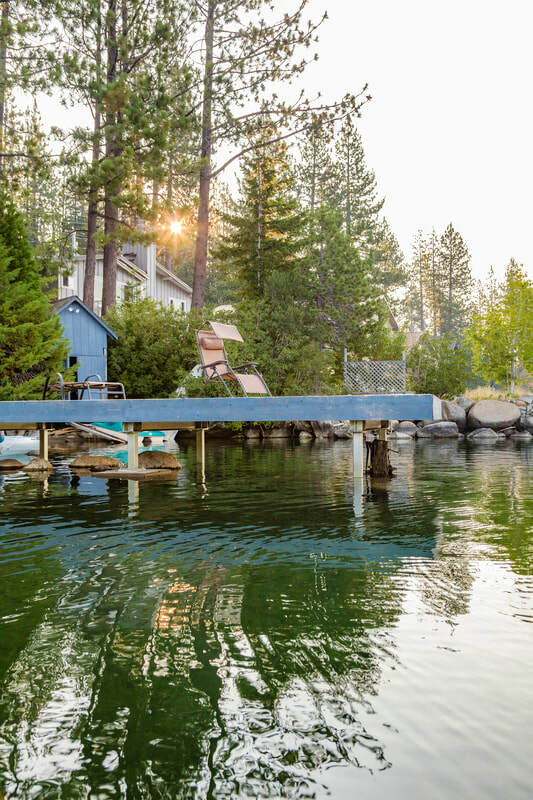 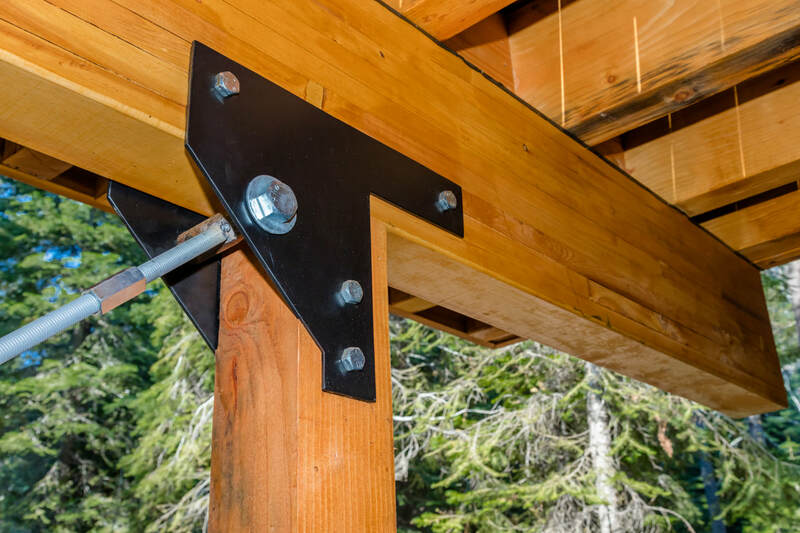 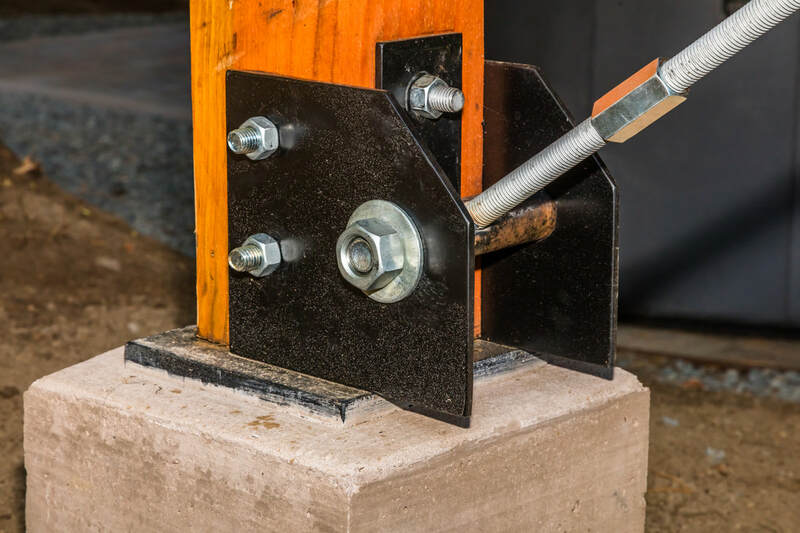 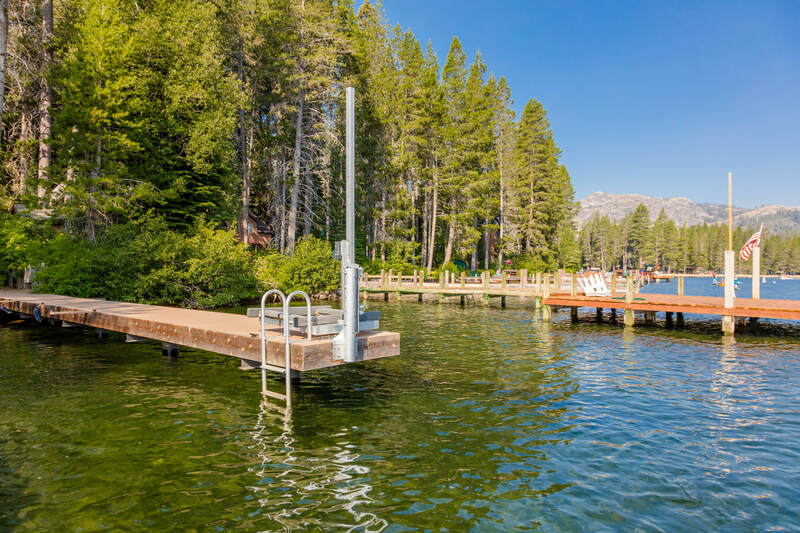 With our steel certification, we can construct a dock that will withstand the elements for a hundred years.